Inspired by the recent events of Wildfires, our prayers are for the rain to cleanse the air and nourish the gifts of nature. You’ll receive the FULL album. 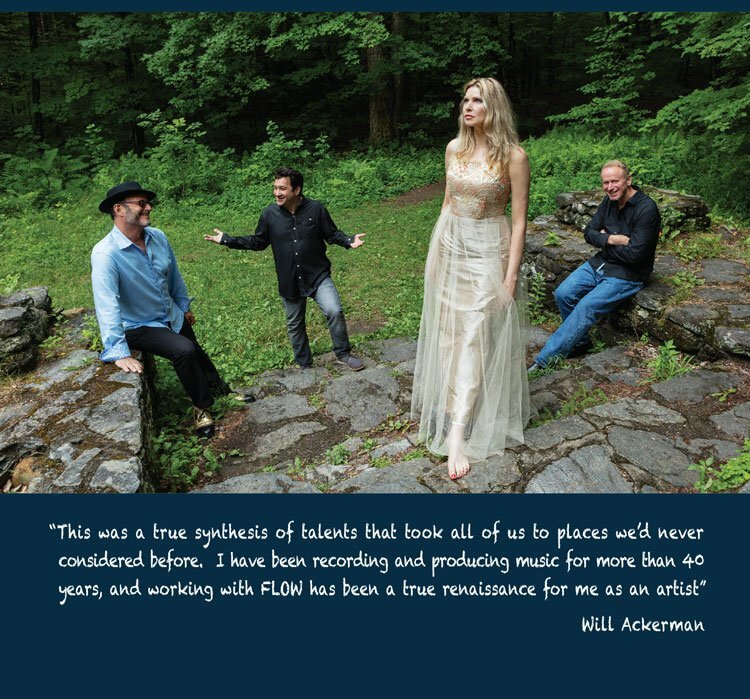 Forty years after Windham Hill became a catalyst for a global musical phenomenon, its bountiful legacy of best-selling instrumental artists and Grammy-winning musicians extends into a new age with FLOW – a new four-piece ensemble comprised of Windham Hill Records Founder Will Ackerman and three of today’s most acclaimed independent artists. 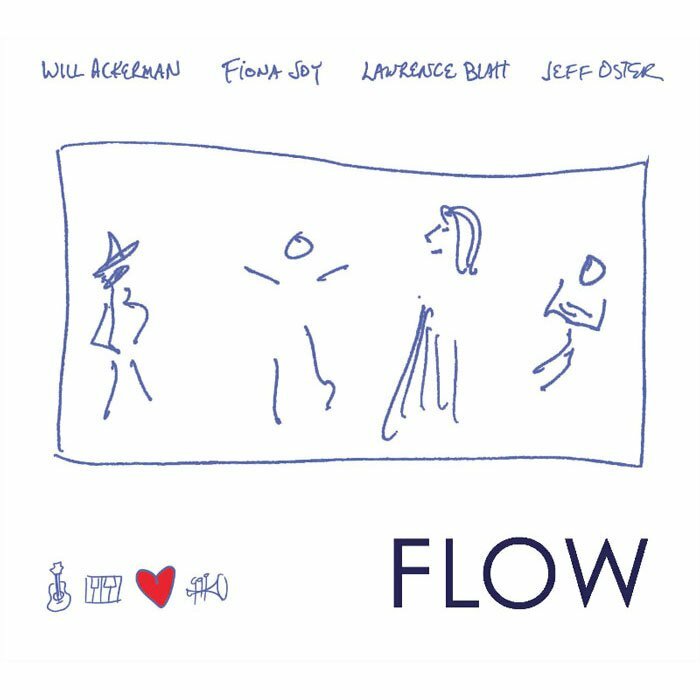 FLOW is an anagram of the group’s names Fiona Joy Hawkins (Australian Pianist), Lawrence Blatt (acoustic guitarist), Jeff Oster (Flugelhorn master) and Grammy winning guitarist and producer Will Ackerman. 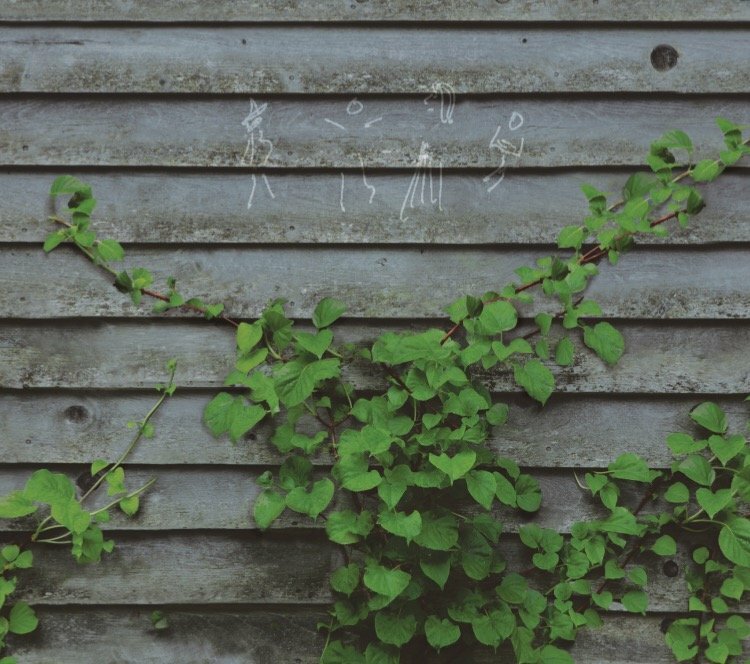 “In the last few years, the New Age genre has seen a critical reconsideration, with carefully curated compilations of historical material, while both veterans and descendants of the genre are creating new music that merits serious attention. 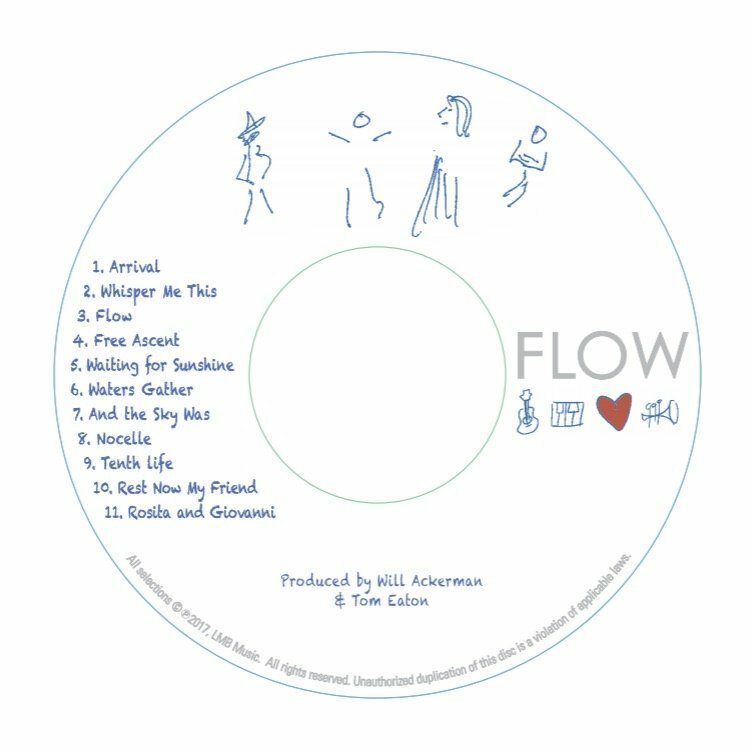 A good example is the group FLOW, which includes none other than steel string guitarist WILL ACKERMAN, in a kind of New Age “supergroup.” Stephen Hill, Hearts of Space. 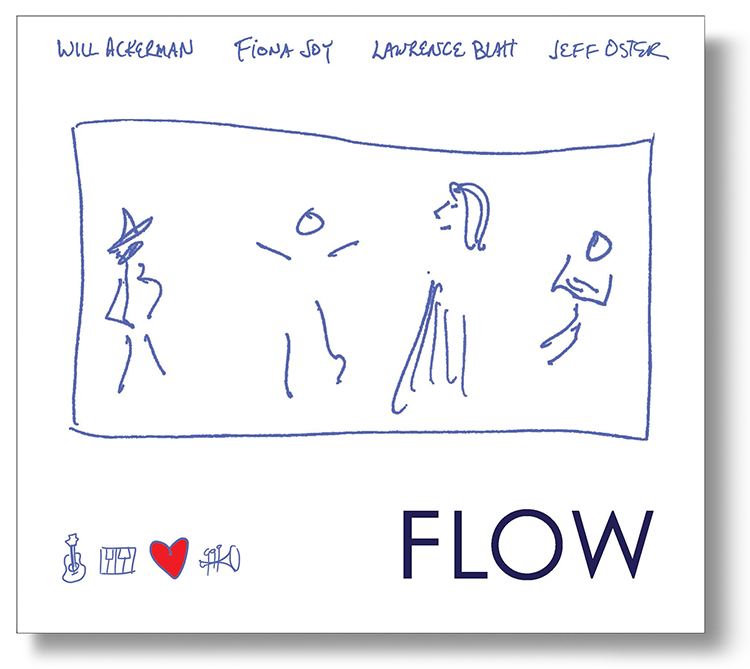 FLOW came together out of friendship, a shared recording history and a passion for playing live and touring. 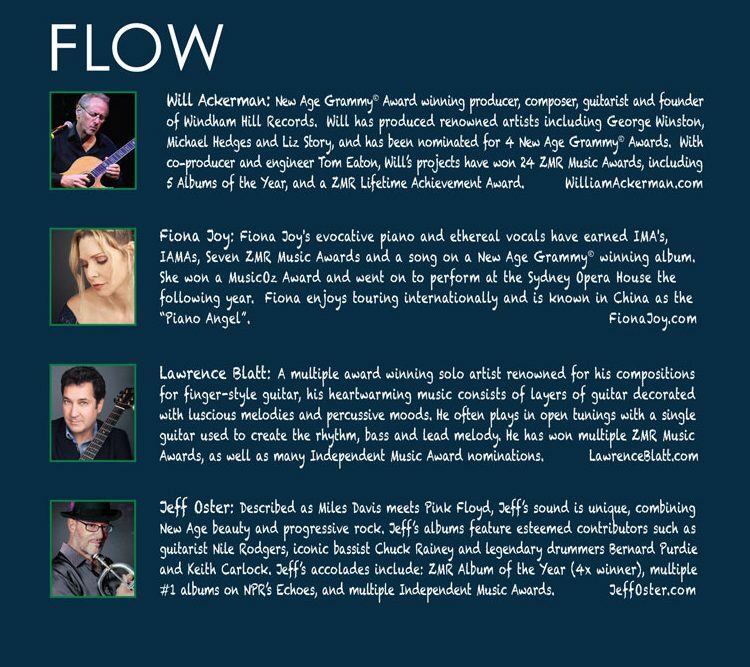 After a full house debut at Carnegie’s Weill Recital Hall in 2017, FLOW celebrated the release of their multi-award winning album with a tour that began at New Orleans Jazz Museum, the ZMR Awards Concert and culminated at the Los Angeles Grammy Museum. 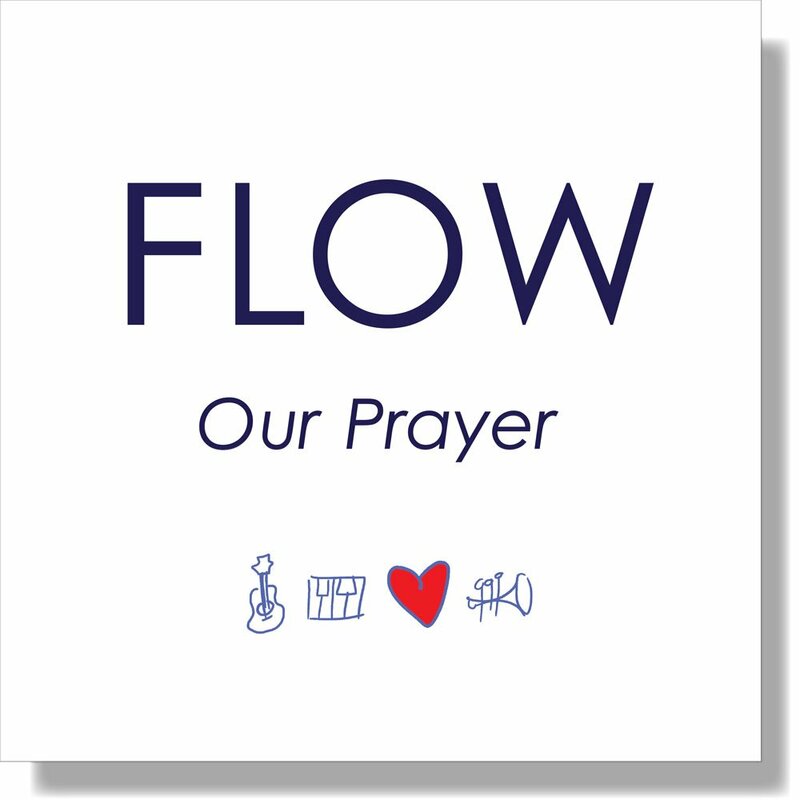 After winning the much coveted Album of the Year at both the ZMR Awards in New Orleans and the IMA Awards at the Lincoln Centre in NY, FLOW plans to return to Imaginary Road Studios to record with producers Will Ackerman and Tom Eaton. 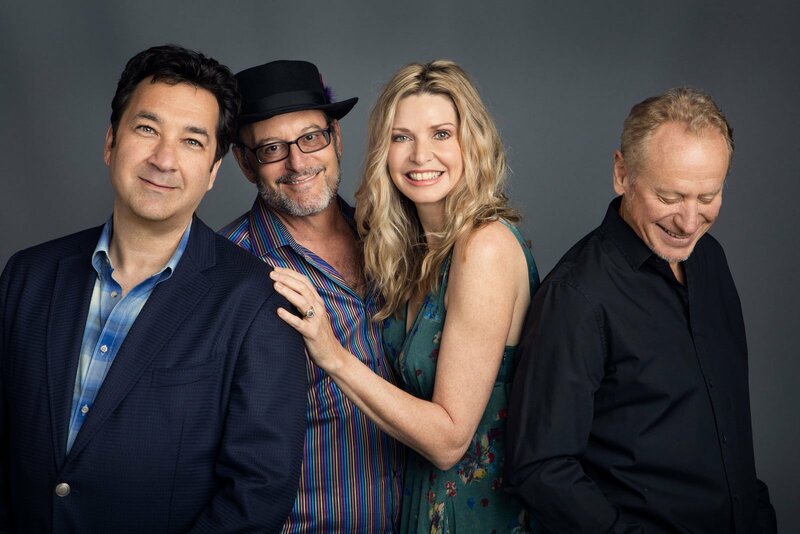 The group will present a much anticipated encore performance at Carnegie Hall on September 28th 2018. 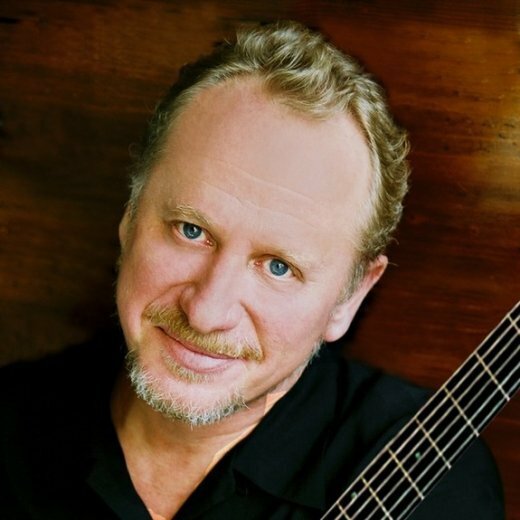 New Age Grammy® Award winning producer, composer, guitarist and founder of Windham Hill Records. 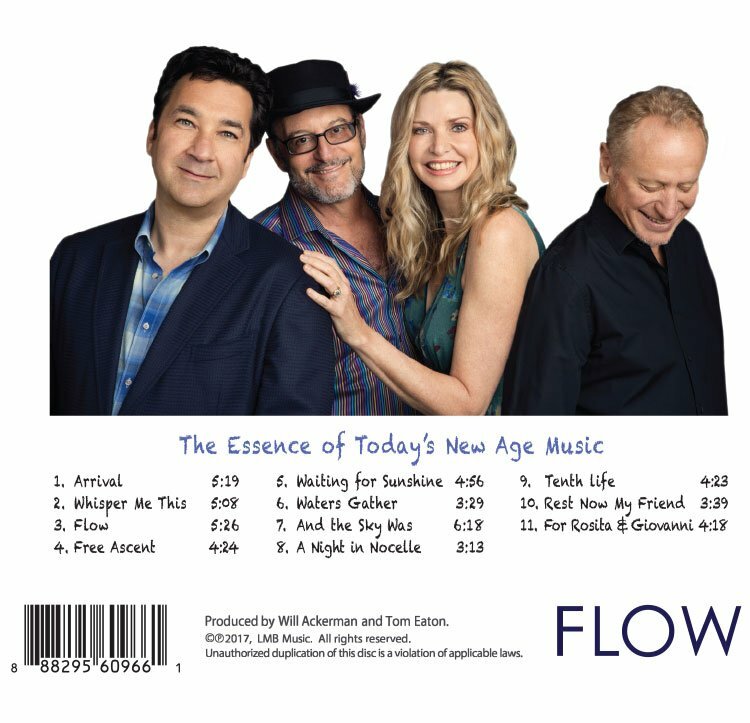 Will has produced renowned artists including George Winston, Michael Hedges and Liz Story, and has been nominated for 4 New Age Grammy® Awards. 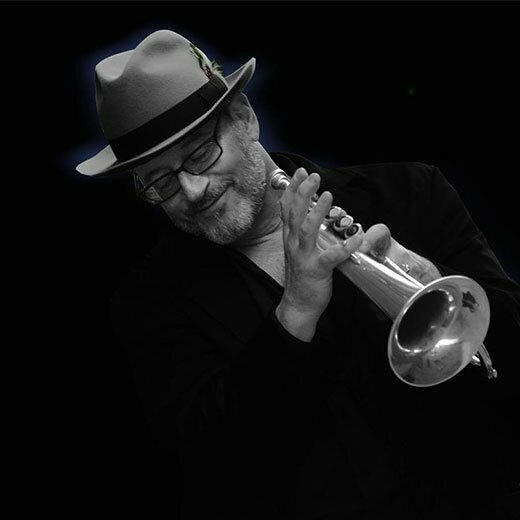 With co-producer and engineer Tom Eaton, Will’s projects have won 24 ZMR Music Awards, including 5 Albums of the Year, and a ZMR Lifetime Achievement Award. 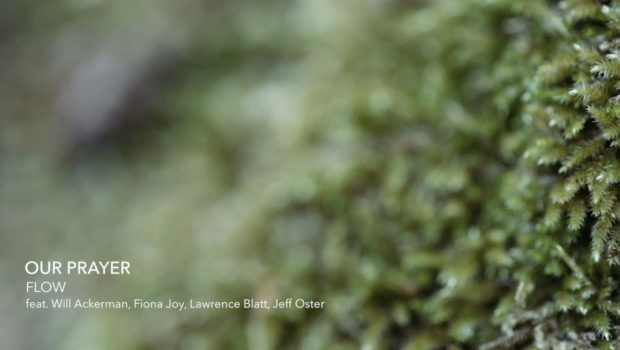 Fiona Joy’s evocative piano and ethereal vocals have earned IMA’s, IAMAs, seven ZMR Music Awards and a song on a New Age Grammy® winning album. She won a MusicOz Award and went on to perform at the Sydney Opera House the following year. Fiona enjoys touring internationally and is known in China as the “Piano Angel”. 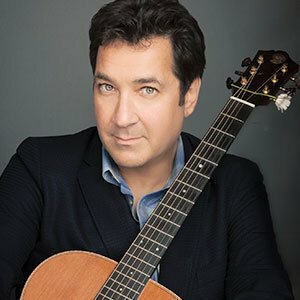 A multiple award-winning solo artist renowned for his compositions for finger-style guitar, his heartwarming music consists of layers of guitar decorated with luscious melodies and percussive moods. He often plays in open tunings with a single guitar used to create the rhythm, bass and lead melody. He has won multiple ZMR Music Awards, as well as many Independent Music Award nominations. 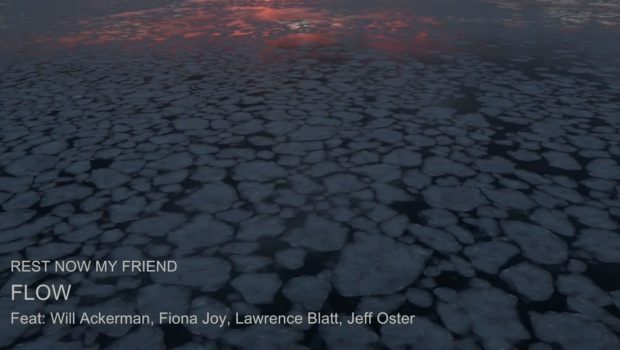 Described as Miles Davis meets Pink Floyd, Jeff’s sound is unique, combining New Age beauty and progressive rock. 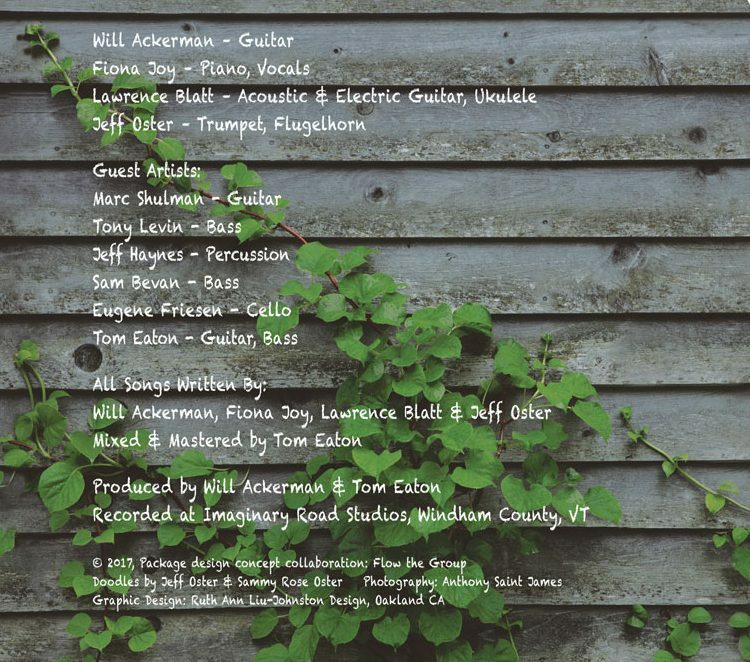 Jeff’s albums feature esteemed contributors such as guitarist Nile Rodgers, iconic bassist Chuck Rainey and legendary drummers Bernard Purdie and Keith Carlock. 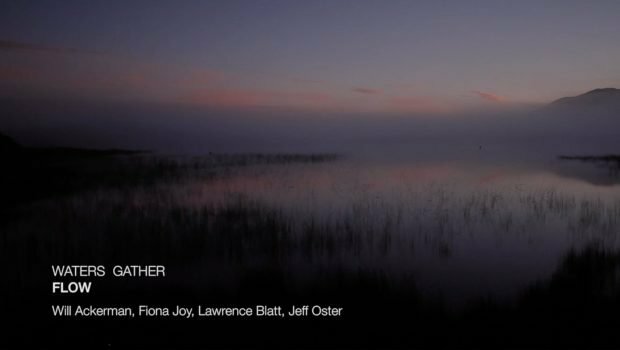 Jeff’s accolades include: ZMR Album of the Year (4x winner), multiple #1 albums on NPR’s Echoes, and multiple Independent Music Awards.